Corporate Affair Event Management LLC has been in operation since 2012 and provides event management solutions to the corporate market in the UAE. Corporate Affair is the proud founder and organizer of the popular annual Zurich Corporate Touch 6s Community Day which was established in 2012. They were also integral in organizing the Middle East Touch Championships in Dubai and Abu Dhabi for three consecutive years. Corporate Affair is the founder and legal owner of the Super 6s brand. Nathan has been involved with Touch as a player, coach and referee in clubs and schools in New Zealand, Singapore and the UAE for close to 30 years. Upon settling in the UAE in 2015, Nathan has worked alongside Abu Dhabi based ‘Middle East Touch’ to help develop the game in Dubai. He brought BroTown, a concept based around a strong Touch club that had developed in Singapore, to Dubai which has grown rapidly. Nathan has represented Middle East Touch as a player at the 2016 European Championships and the 2017 ANZ Hong Kong Championships and learned a considerable amount about the game from both experiences. Nathan whole heartedly supports the Super 6s concept and believes it will be a tremendous vehicle to allow new, intermediate and experienced players to further develop their Touch skills as well as enjoying the social aspect. Craig has been a keen Touch player for the past 14 years. What started out as a Wednesday night run around with school mates turned into a passion that Craig looked forward to every week. He was fortunate to represent his province at the South African Inter-Provincial Touch Tournament, both at a Mixed and Men’s open level. 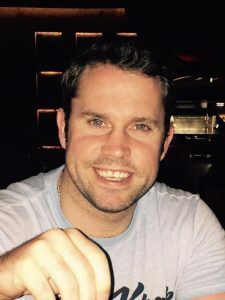 Now living in Dubai, Craig is keen and excited to be able to pass on his knowledge to help develop the game of touch in the Middle East under the Super 6s brand. He believes Touch is a great way for people to develop their fitness, ball skills, anticipation & spatial awareness, as well as offering an awesome social element. It’s the perfect team sport in which all skill levels can participate and have fun; it truly is a sport for all. Kane, also from New Zealand, started playing Touch as a 10 year old. 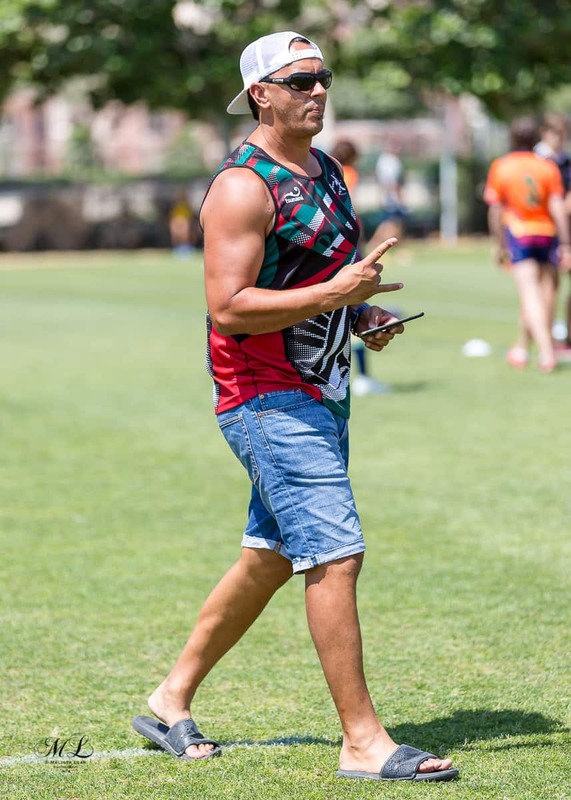 When he moved to Dubai he helped set up the Emirates Touch Club, he also plays and coaches with the Exiles Touch teams as well as plays for BroTown Patu. In recent years, he has gone on several tours; to the European Championships with METouch, to the World Masters Games where they won a bronze medal as the Emirates Touch Team and more recently to Ireland with the Exiles Touch Team. Kane is passionate about reffing and has reffed in New Zealand, Europe and the UAE. He understands that for the game to grow to the next level in the UAE, we need refs to develop alongside it. As our Referee Manager, Kane is keen to see as many people get involved in reffing as possible and for us all to keep raising our standards to help make the game as enjoyable as we can. 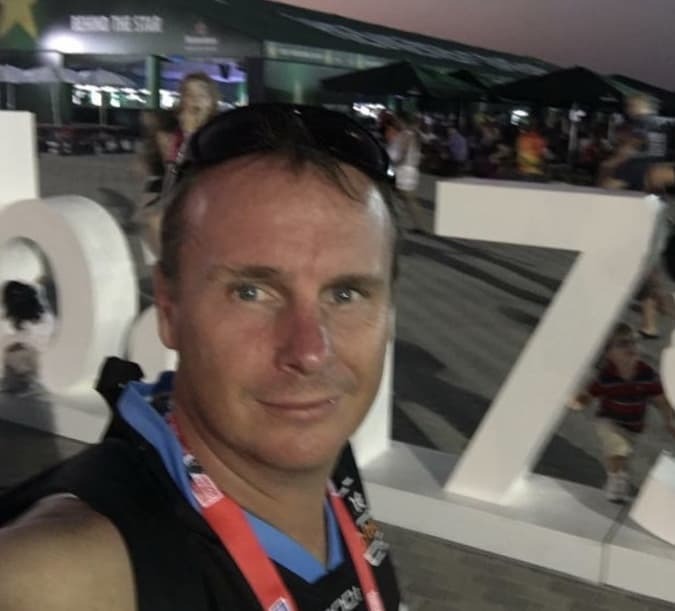 John, originally from New Zealand is the founder of Abu Dhabi based METouch, the internationally recognized governing body for the sport of Touch in the UAE. John arrived in the UAE in 2011 and quickly discovered that “Touch Football” was seen & played as a social sport with no development plan, no overall structure, no grassroots programs and was not a member of the Federation of International Touch. As a result, he started METouch and has worked with tireless support from volunteers to promote and grow the little-known sport within the schools & across the wider UAE sporting community. He eventually gained the support of the Abu Dhabi Sports Council as the game grew in popularity. Highlights include sending the first ever team from the Middle East to participate at a Touch World Cup (2015 in Australia), the European Touch Championships in 2015 and three consecutive years of attending the Junior European Touch Championships (U15 – U18). METouch have also participated in National Championships in England, India, Hong Kong. METouch is recognized by the Federation of International Touch as the regional affiliate and has 4,000 children and adults across the Emirates participating in a range of program’s every year. 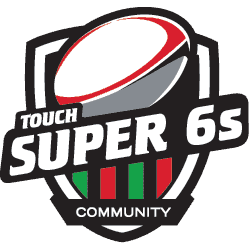 John and the team at METouch are delighted to be able to offer their experiences and expertise to help shape the Super 6s in Dubai.